I really don't even know what to say about this past week. It's just been a horrible, train-wreck of a mess that has done nothing but made me extremely angry and distracted. (If you follow my Twitter feed at all, or live in the US, you totally know what mess I'm talking about.) Because of that, I've not accomplished hardly anything worth updating about this week. Sigh. 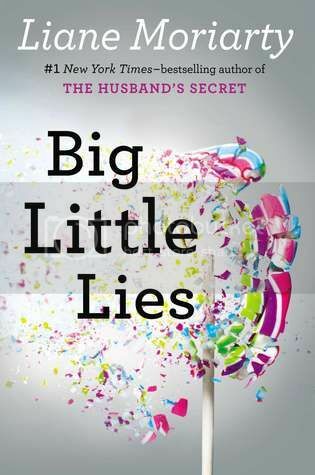 I did manage to finish one book this week, Big Little Lies by Liane Moriarty, which was absolutely fabulous! I read the bulk of this book in just one day, and I loved it. It really kept me guessing. And now I'm even more excited for the tv series! 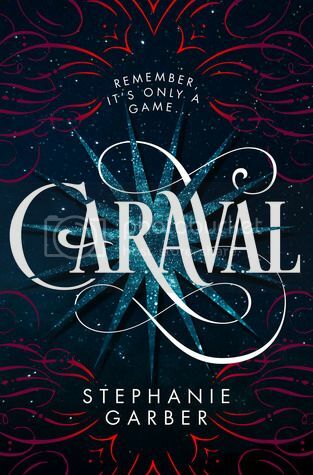 I'm *this* close to being finished with Caraval by Stephanie Garber as well, which is SO much better than I expected! I had hoped to finish it on Saturday, but I was not feeling well, so I'm hoping to finish it up today. I did not really manage to watch any TV or movies this week, other than one episode of This is Us. I'm still behind on SO many shows! I *still* haven't watched Victoria on PBS, which I have been DYING to watch. I'm also still behind on Emerald City, after only watching the first episode, and I didn't get to watch Riverdale, either! Sigh. Hopefully I can get caught up on these by next week. I'm still puttering along with my bullet journal, and that has been really great for me this week. One day I will share it with you guys, but I'm still not really in a place where I actually like what I'm doing. I'll get the hang of it soon though. So, yeah... this weekend update has been pretty depressing, and I do not like that! Here's hoping that I have a REALLY good week next week, and will have lots to update about. 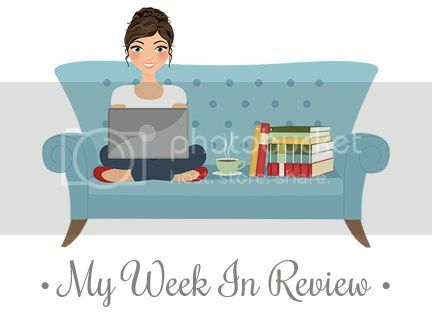 What have you been up to this past week?? I know exactly what you mean. It's been worse than I could have imagined...and I imagined that it would be really bad. I keep spiraling on Twitter and news articles too. I'm so happy to hear you're loving Caraval. I'm excited to read it! It's on my Feb TBR. 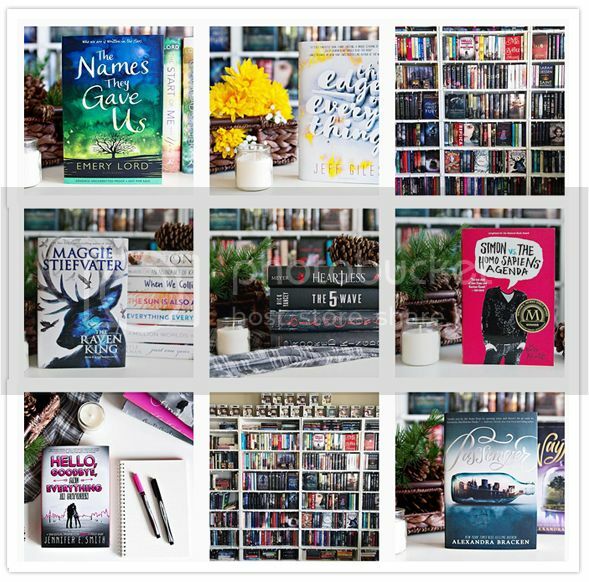 My January 2017 TBR & Most Anticipated Releases! !